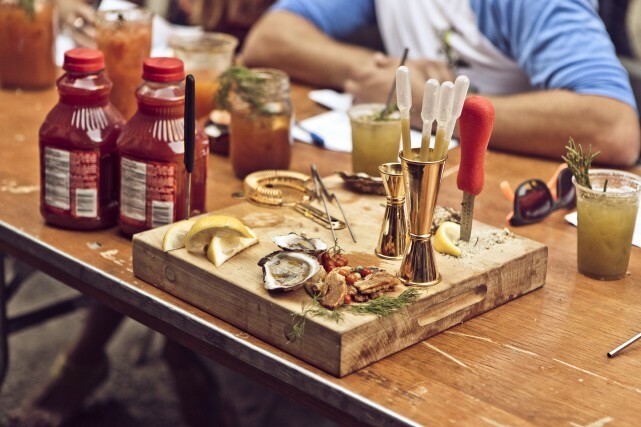 This August, the world will be Montreal’s oyster with the return of the 7th annual Montreal Oysterfest! For those who’ve been to Oysterfest before, you know it will be anything but boring, and it keeps you coming back year after year! 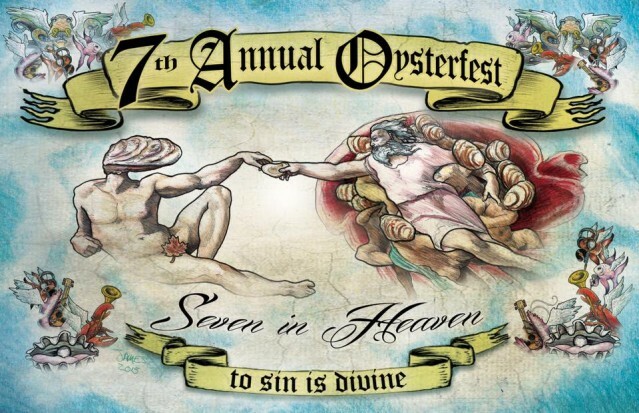 Proving that there’s no seven-year itch, Oysterfest 2015 will be heavenly in its seventh consecutive year. 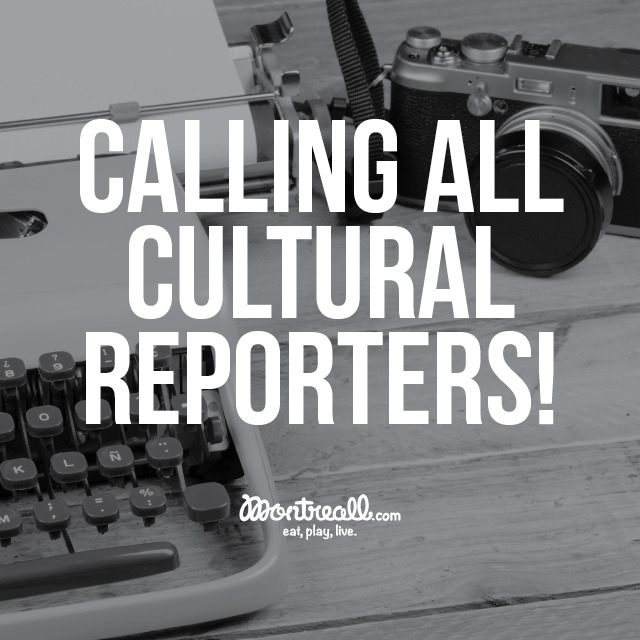 Last year, the festival had over 4,000 attendees; this year they’re expecting over 8,000! Whether you’re a regular Oysterfest attendee or a first timer, one thing is for sure, you will not leave disappointed (or hungry and sober). Members of the Open Pier Conservatory and the Oysterfest Board presented the poster for the 2015 edition of Oysterfest at the “Seven in Heaven With Daniel Notkin” event on July 21st, to showcase what we can expect this year. With returning favorites and new additions, this year, there’s literally something for everyone. Guaranteed to be sinfully good. 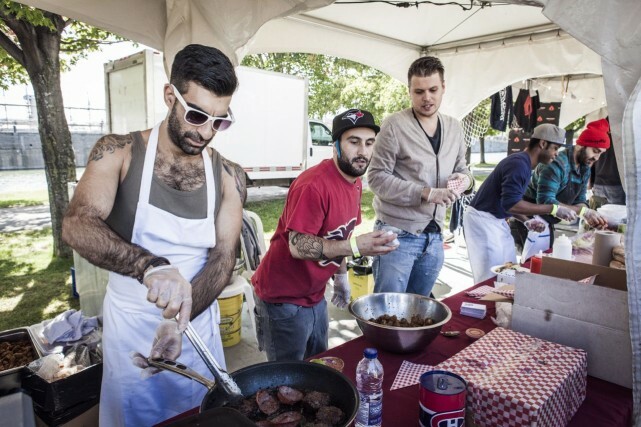 Daniel Notkin started this fantastic festival to promote Montreal restaurants while at the same time, promote awareness for ocean sustainability. Proving that it’s possible to have fun while giving back at the same time, proceeds for Oysterfest go to the Open-Pier Conservatory, an organization that Daniel founded in 2011. They are devoted to the protection of the world’s marine life and aquatic sustainability. As if he isn’t busy enough, Daniel is also the owner of Notkins Oyster Bar, a seafood extravaganza restaurant where you can expect even more seafoody goodness. Each year, Oysterfest always tries to outdo themselves. A big difference this year is the location. Due to its ever-growing popularity, the organizers wanted to make sure they had enough space. This year’s Oysterfest will be held at the Peel Basin instead of the usual Terrasses Bonsecours location. Usually held in September, Oysterfest 2015 will go down Saturday, August 29 (from 12:00pm to 6:00pm with free entrance) and Sunday, August 30th (from 12:00pm to 10:00pm). 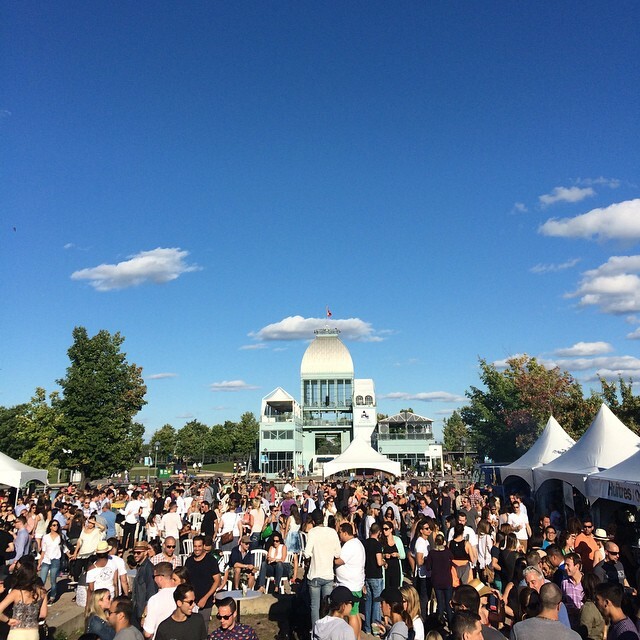 Montreal summers never disappoint and what better way to continue the festival season than with Oysterfest. 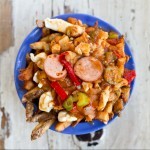 We all know Montreal is a foodie city and you definitely won’t go hungry at Oysterfest. The festival is mainly about, oysters! The name says it all! The Old Port Shipping Company will be providing nothing but the best oysters for attendees to enjoy. 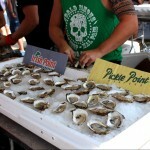 Last year, over 23,000 oysters were consumed at Oysterfest! That’s a lot of shucking. 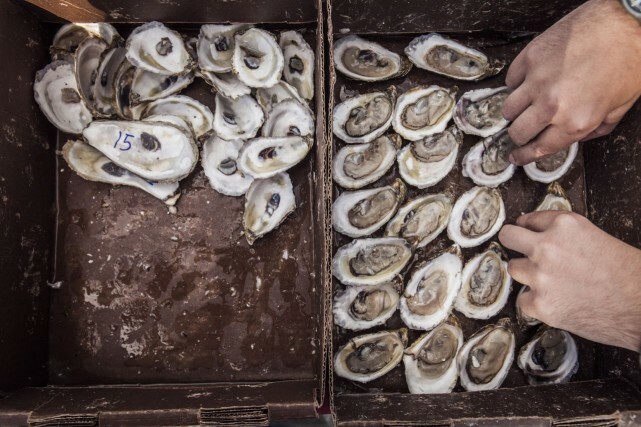 If you’re not a fan of oysters, don’t worry: you won’t be left out to sea. 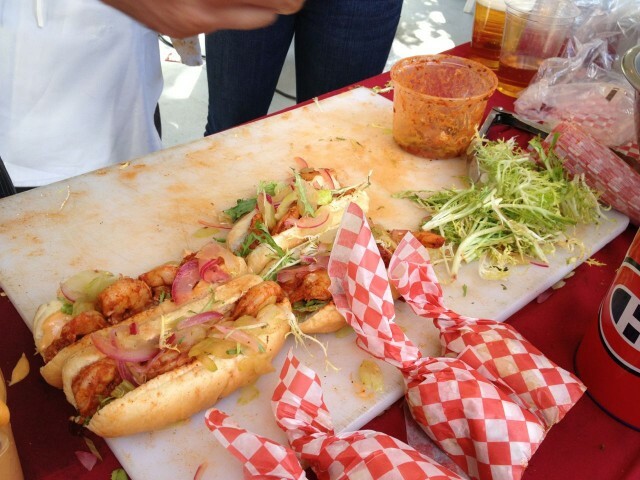 With the over 80 restaurants vendors and celebrated chefs serving delicious food, there are plenty of dining options to satisfy all your cravings. The hardest decision you’ll have to make is what to eat first. Sponsors include big names in the food industry such as Notkins, Bevo, Park, Flyjin, Grinder, Suite 701, Taverne Monkland, and many more. 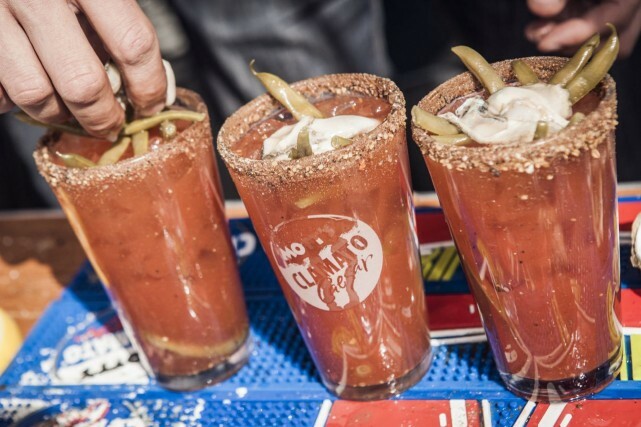 With all that delicious food, you’ll need some drinks to go along with them. Staff from Burgundy Lion, Rosewood and Philemon will be happy to make sure you’re never without an empty glass. One thing Oysterfest isn’t is boring! While you enjoy great food and drinks, you can also watch the many activities and events. One event to look forward to is The Montreal Chef’s Classic Plating Competition. 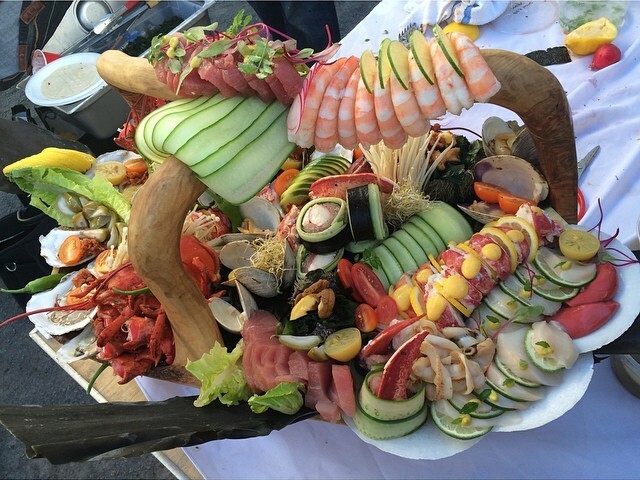 This competition will be held on Sunday, August 30th, putting five of Montreal’s top chefs against each other to create a breathtaking seafood plate. The platters will then be auctioned off and the proceeds will go to the charity of the winning chef’s choice. With the food competitions come the drinking contests! One of them includes the returning So You Think You Can Drink Competition on Saturday, August 29th. Home bartenders will be partnered with professional mixologists to create the perfect cocktail in minutes. More fun, less sweating, and no mean British judge involved! The finalists will throw down on Sunday, August 30th with the Bishop & Bagg Professional Pro Cup. 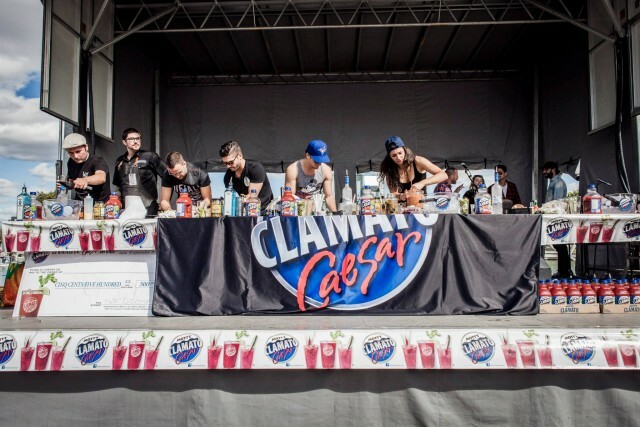 And not to be forgotten: the Walter Caesar’s Throwdown, sponsored by Walter Ceasar on Sunday, August 30th. Eating oysters is great but watching the shucking competitions is even better! The Amateur With Knives will occur on Saturday, August 29th. 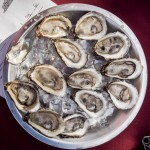 Winners will move on to compete in the Montreal Open on Sunday, August 30th, where the top two shuckers will then go on to the Montreal Champion Oyster Shucking Championship. Game on. If listening to beautiful music is more to your taste, Oysterfest has something for you too! Sunday’s live band and DJs will pump your veins with great tunes. This year’s performers include DJ Miles, Juno award-winner Jonas, Shane Murphy, and Annakin Slayde. 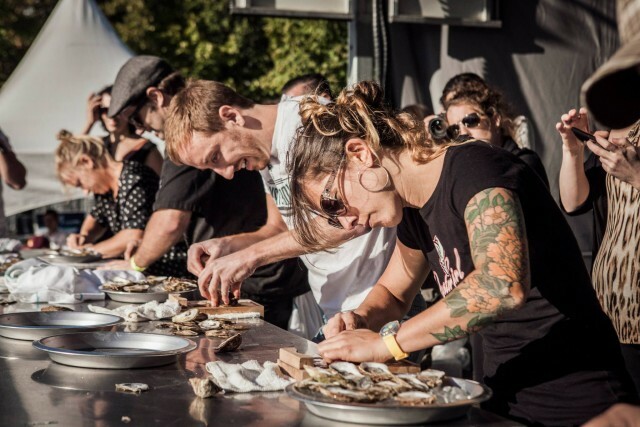 You don’t have to dive very far to get tickets to Montreal’s Oysterfest. Visit their Facebook and Twitter page as well as their website for rates and further information. 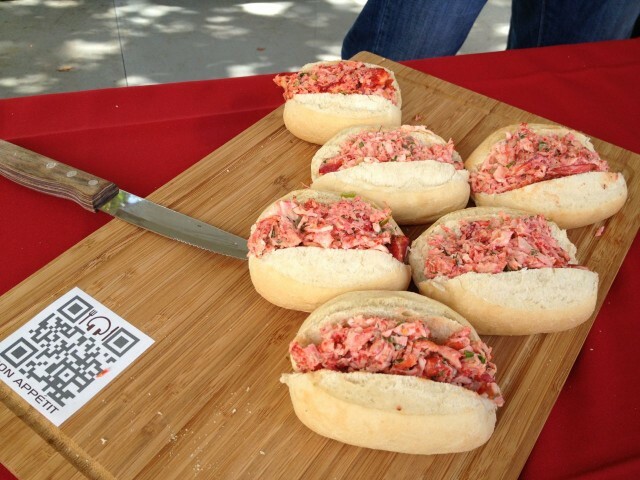 There are many options available and we recommend getting the most out of your Oysterfest experience. 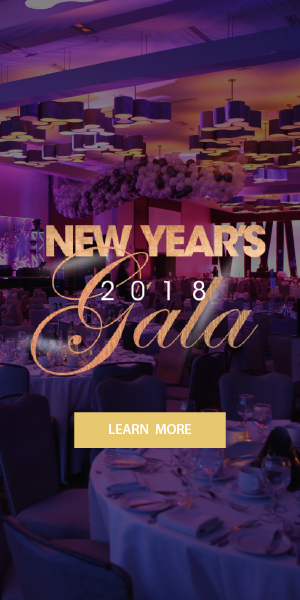 The three ticket options include: entry with 2 food and drink tickets ($40); entry with 10 food and drink tickets ($70); and VIP entry with entrance to the VIP lounge area, all you can eat oysters, open bar, food service from any restaurant on site, and much more ($350). Note: these are presale prices. 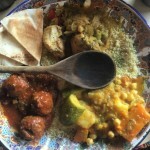 To give you an idea, one food and drink ticket is valued at $5 and can get you one drink or one plate of food. Like Christmas, this event only happens once a year! Don’t miss this great festival; you’ll want to shuck yourself for not attending!